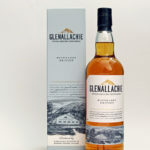 We are very proud and honoured to have this Spirit of Speyside Festival Bottling for sale for you in our shop. 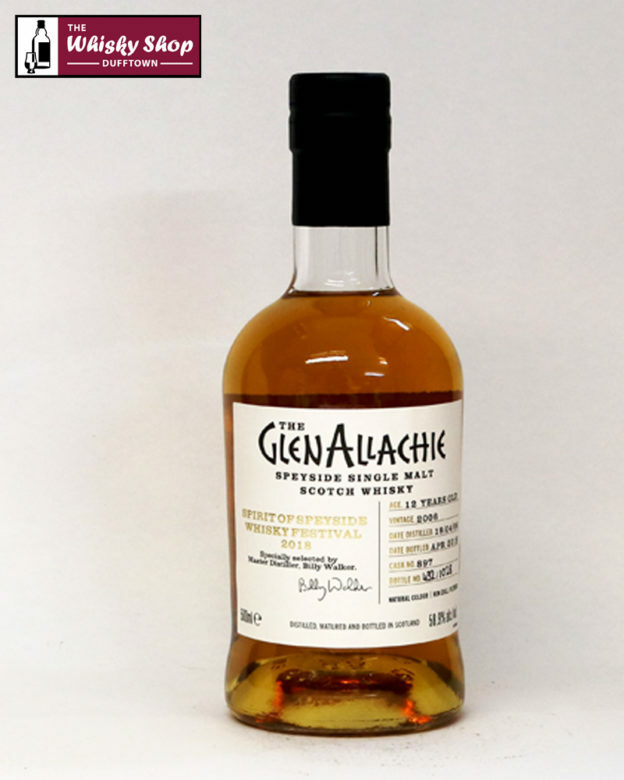 Bottled in 50cl bottles, this was distilled on 19th April 2006 from cask #897, which produced 1028 bottles. Distillery: Honey, toffee and butterscotch with subtle notes of mocha and raisins. Distillery: Layers of butterscotch, honey, marzipan and bananas followed by hints of mocha.